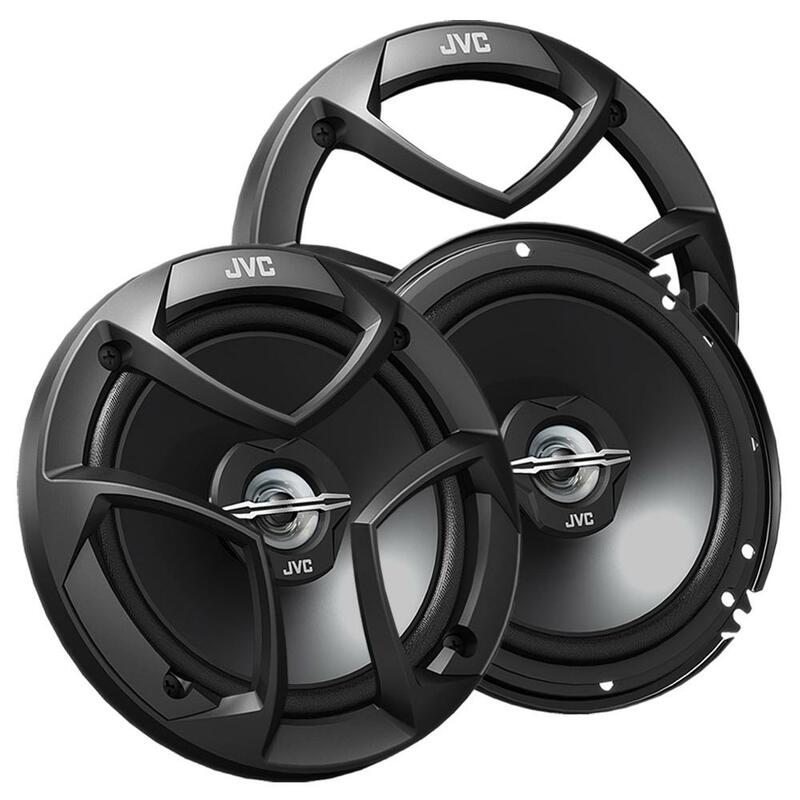 The JVC CS-J620x are an easy-fit solution to your car audio problem, designed to run from your existing head units and sit behind the manufacturer fit grills - people will only know you've got them if you tell them. Hi do these speakers come as a pair or is £25 just for one? Also would I need anything else to fit them or would it be a straight swap? The speakers will come as a pair. 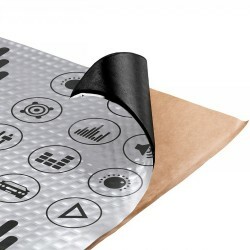 Hi will these fit my car and do I need adaptors, and will the standard bmw business head unit be powerful enough to get the best out of them. thanks for your question, the JVC speakers can be a straight swap with some speaker adapters like those shown below. I am looking to upgrade my speakers all four front/rear. 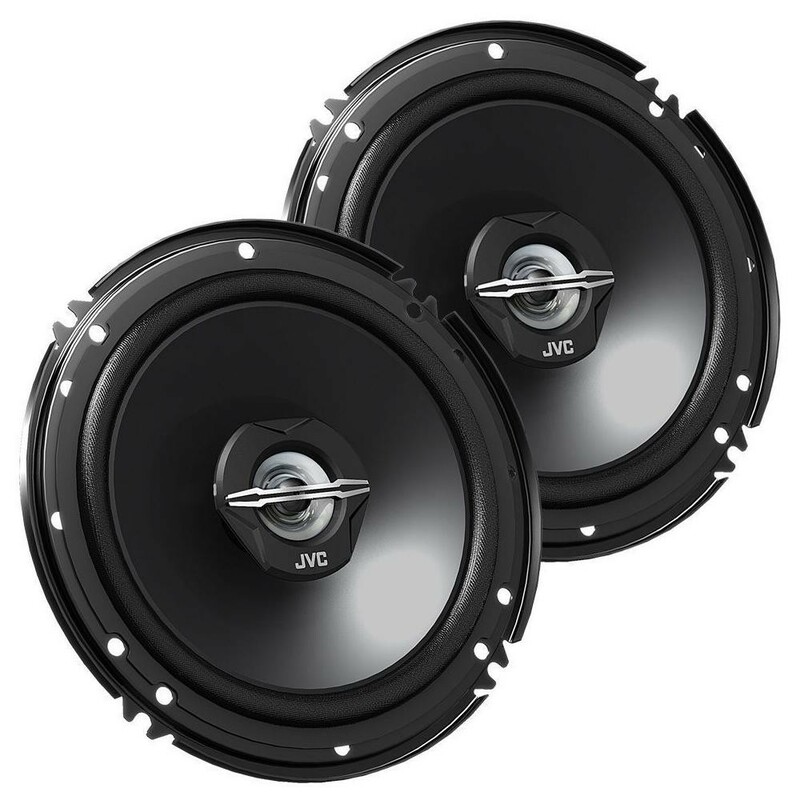 will these fit my Bravo 2009, should i just buy a set of two or do I need specific front and rear speakers? Just wondering if you could tell me if these are available at the Birmingham branch to collect.